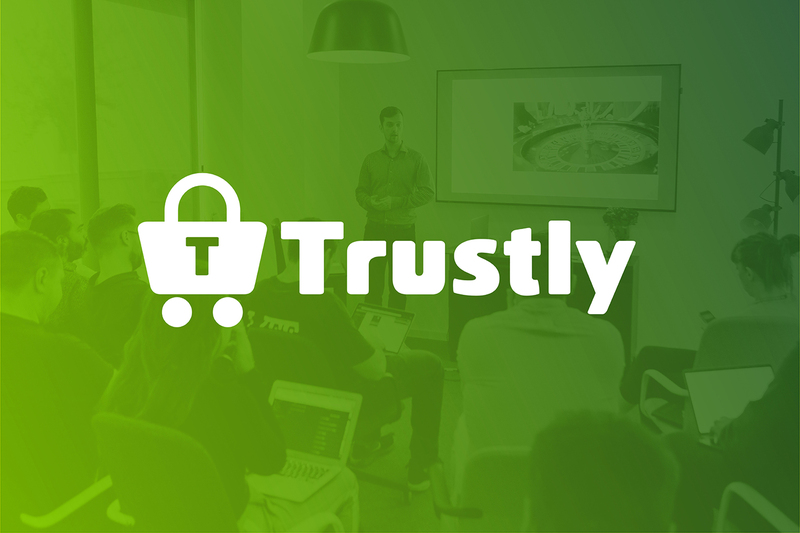 Trustly is an award-winning payments company with over 200 employees. The company has processed over €10 billion over its 10 years in operation and has revolutionised data in payments and gaming through their product Pay N Play®. Trustly wanted to understand their clients in the iGaming industry better, aiming to improve service offerings and inform product planning. They planned to invest in training for staff from multiple departments and decided upon key priorities for the training. iGaming Academy devised and delivered a bespoke Masterclass for their iGaming business strategy to over 30 Trustly staff, exploring the state of the online gambling industry in detail. The Masterclass covered casino and sportsbook verticals, platform providers, payment providers, the marketing landscape, compliance requirements, and more. Following the Masterclass, an online assessment was presented to all attendees via the Trustly-branded LMS Learning Management System. Included in the LMS, staff could also review all material featured in the workshop for future reference. 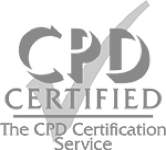 Interested in iGaming strategy training?